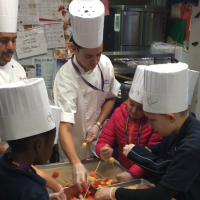 Two of our Chefs visited students from Hillsdale for a Fiesta! 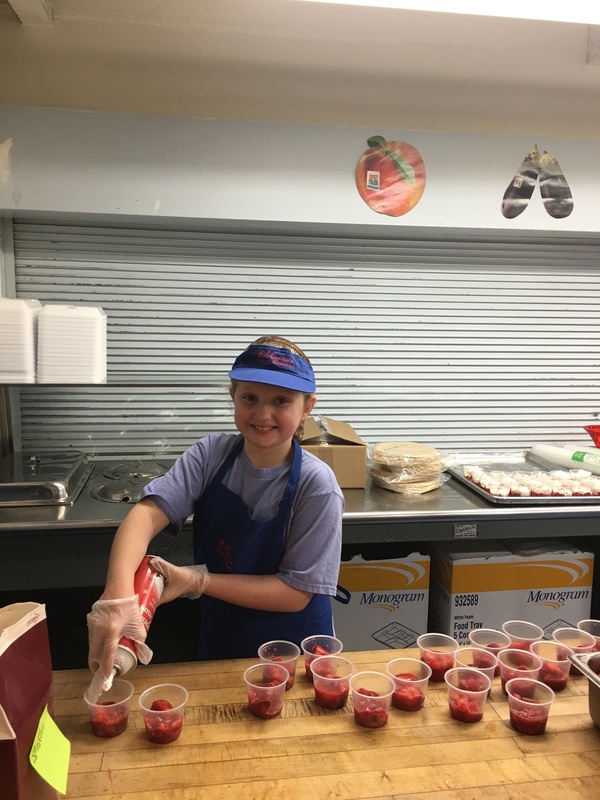 They enlisted the help of two Student Chefs for the Day to help make holiday fruit cups to accompany their Create Your Own Taco Bar. The students and staff couldn’t stop raving about how much fun they had during lunch!